Admitted to the Institute of Chartered Accountants in England in 1981. Admitted to practice as Certified Public Accountant in state of California in 1986. 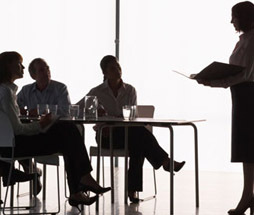 Presently in general practice as Certified Public Accountant in Sherman Oaks, California. Specializing in compilations and reviews as well as corporate, partnership, sole proprietorship and personal income tax matters including planning and return preparation. Has been involved assisting in numerous audits, special investigations, and litigation support matters including business valuations. Five years experience in United Kingdom with Ernst & Whinney (Ernst & Young, Big 4 international accounting firm.) Degree in Accounting and Economics from University of Manchester in England. 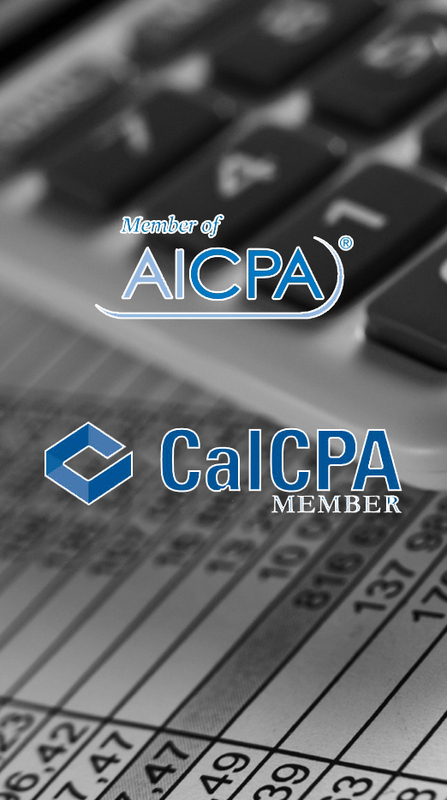 Member of American Institute of Certified Public Accountants and California Society of Certified Public Accountants. Speaker before professional groups and various societies as well as the author of articles relating to Federal taxation and Capital gains.